Are you a digital or tech-based company? Are you considering relocating and looking for affordable rents or a better work/life balance? Look no further and check out Folkestone’s Creative Quarter and our new digital hub, Glassworks. With its specialist office spaces and fantastic location, just 55 minutes from London’s St. Pancras, we are here to help you make the move! 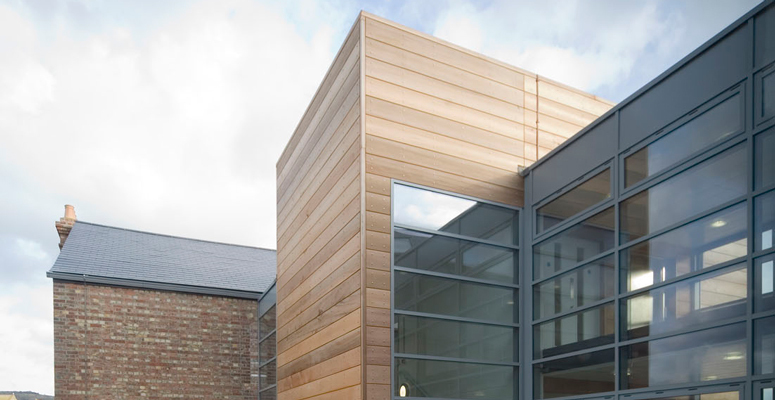 Creative Folkestone are investing in and developing exciting bespoke spaces at our landmark building complex, accommodating the growing demand for digital and tech companies seeking to make the move to Folkestone. With companies such as Cognitive Media, The View and Sleeping Giant Media, to name just a few, choosing Folkestone as the location for their business, digital and tech companies will be in good company, joining an ever-growing community of mid-size businesses. 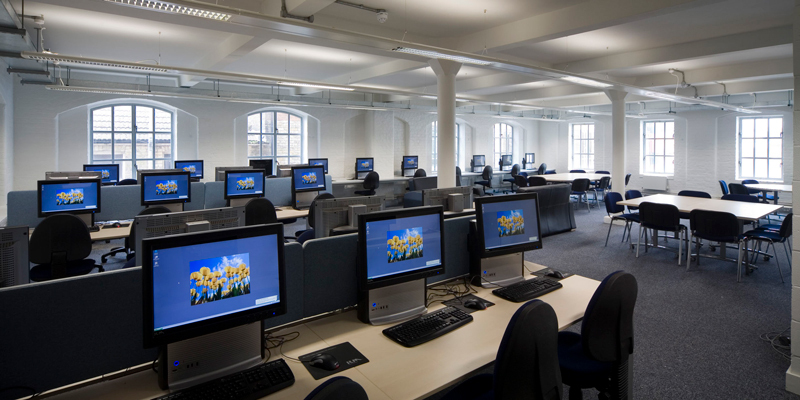 Units at The Glassworks can accommodate from 5 to 20+ staff, with additional shared breakout spaces and meeting rooms. With a wealth of talent in such close proximity, networking, exchanging ideas and collaborating with like-minded people is not only easier to do, but is inevitable! In a place where you can walk down the street and meet copywriters, web developers, media agencies and filmmakers – what are you waiting for? Make the move and become part of a vibrant, innovative and interesting creative tech community. 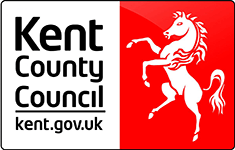 To help engage and encourage young people in the town, Creative Folkestone will be investing in coding clubs, work placements, mentoring schemes and competitions. Giving you the opportunity to inspire and create opportunities for talented students – you can help to make and mould the future for young people! A welcoming seaside town, Folkestone has become an increasingly attractive location in the property market, with affordable housing (circa £200,000 for a 3-bed house); great links to the capital and Europe; as well as a fabulous shopping, food and drink offer. With the imminent arrival of an indoor skate park, the vibrant Harbour Arm and exciting residential and commercial development initiatives, we are constantly growing! Need convincing further? Folkestone is home to one of the most exciting cultural offers in the country, and it could be right on your doorstep! 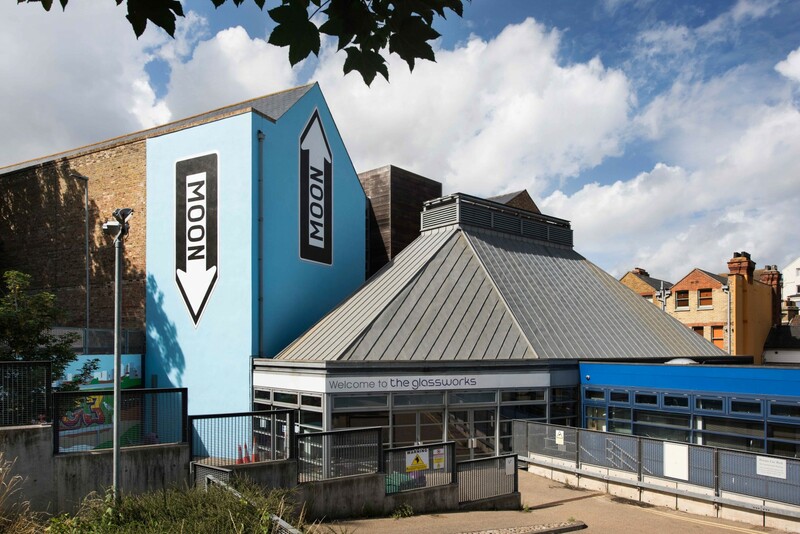 With an ongoing programme of theatre, music, dance, film and festivals at Quarterhouse – Folkestone’s contemporary theatre, located in the heart of the Creative Quarter – there’s always something to see and do! 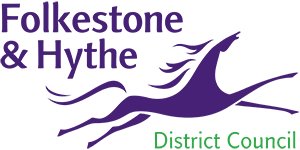 Folkestone is also home to internationally renowned visual arts exhibition, Folkestone Triennial, and the biggest contemporary art exhibition in the UK of sculptures and installations in the public realm, Folkestone Artworks. To discuss your ideas and plans please contact Adrian Lockwood on adrianlockwood@creativefolkestone.org.uk or call 01303 760 745.